Dreadful Performance! Could I give it back! The narrator did not match the story, there was no characterization as with previous performers of books by the same author. 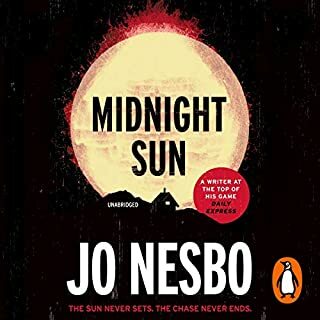 I would not buy another Jo Nesbo story with this narrator. When 12-year-old Valentina fails to return from a visit to her father in Moscow, alarm bells start ringing. 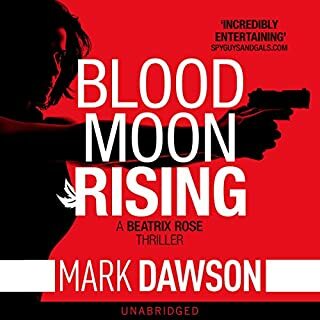 Her rich and powerful family know there's one man they can depend on to bring her back safe: former SAS major Ben Hope. 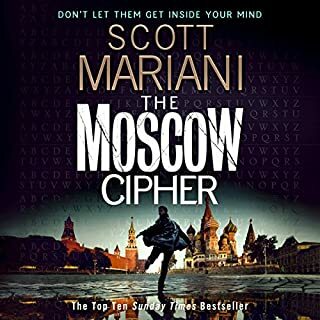 But what starts off as an apparently straightforward case of parental child abduction quickly takes on more sinister dimensions as Ben travels to Moscow and starts to investigate the whereabouts of Valentina and her father, Yuri, a man with a hidden past not even his ex-wife knows about. Best Ben Hope for a while...! Mariano is a master of tricky plots and believable characters, I always look forward to a new Ben Hope adventure. Rather odd to have an American narrator for a book whose principal characters are British, but he does a good job. Interesting spin off from the John Milton series. Returning to the UK to try to sort out his stormy personal life, Ben runs into two old friends. Simeon and Michaela were once his fellow students at Oxford; now they are the Reverend and Mrs Arundel. 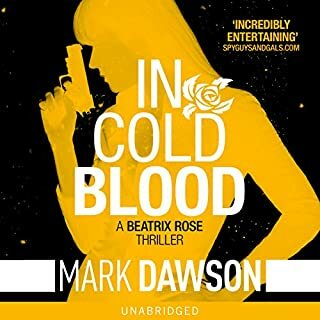 Ben senses that Simeon is deeply troubled, but before the truth can emerge about his secretive research project concerning a mysterious, ancient "sacred sword", both he and Michaela are wiped out in a devastating road crash. Convinced that his friends' deaths were no accident, Ben is propelled on a global quest. 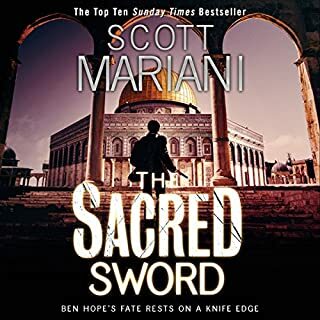 Mariani yet again blends historical intrigue with an up to the minute action plot and well developed characters. Another great listen. Wasn't sure what to expect but this novel exceeded my hours, a really gripping tale with more twists than a corkscrew. David Lagercrantz had a tough challenge to follow in Stieg Larsson's shoes. 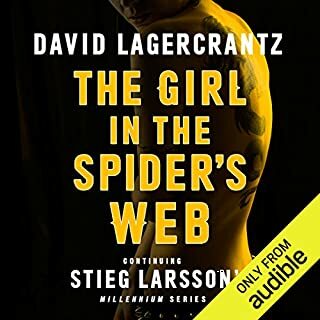 Had the book not needed to follow the Millennium trilogy, it could have been a great thriller, but the book spent way too much dialogue between characters linking to the first three books and trying to tie up lots of details from Salander's past. For me, this took the edge off the story and somewhat disappointed. 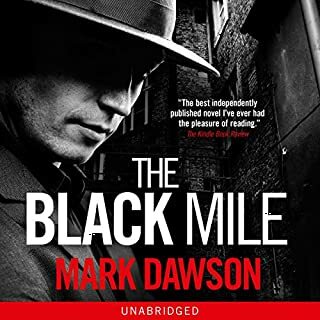 I was recommended to this book by a friend and was not disappointed, it well deserves the Theakston's prize. 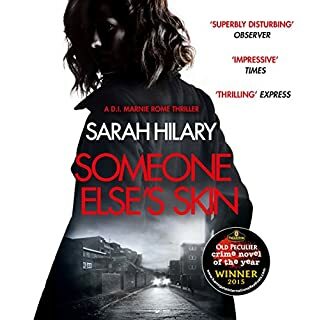 Well rounded characters and a plot full of intrigue, I look forward to Sarah's next novel. Would you try another book written by Jo Nesbo or narrated by Patti Smith? Nope. Not unless the main character was meant to be an American female, rather than a Norwegian male. Totally miscast in the role of narrating a first person story about a male character. 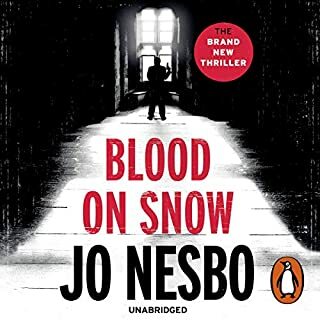 I've been loving the Harry Hole books but this one is not working. 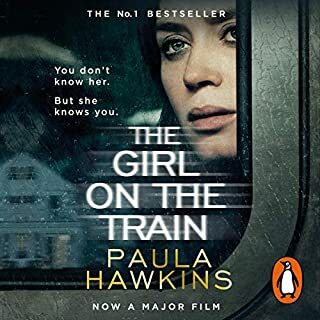 Haven't got to the end yet and may not be able to as the narration is really ruining it for me. Who might you have cast as narrator instead of Patti Smith? Any male performer who can pronounce Krone or Chaise Longue correctly.